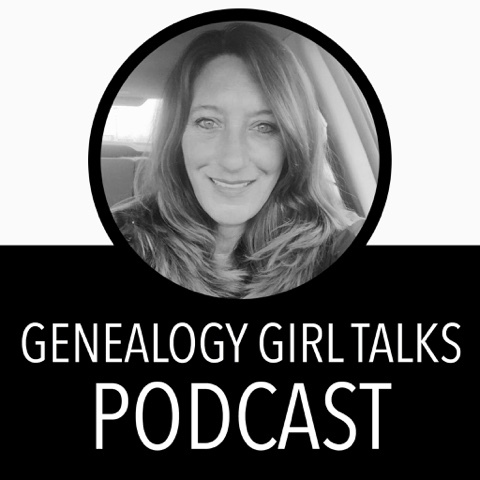 In this episode of the Genealogy Girl Talks Podcast I discuss 5 Ways to use Instagram for your Family History, my favorite app to add text to pictures, a Quick Genealogy Tip, and an Instagram Tip. 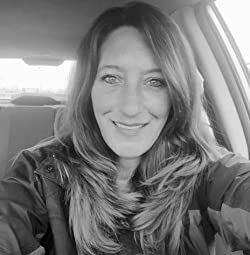 This episode also features a Blogger Showcase where I feature a Genealogy & Family History blogger. 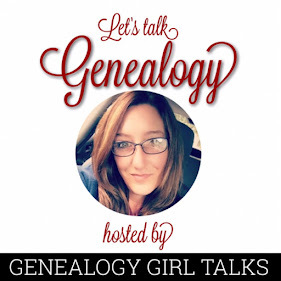 Click HERE to have your Genealogy/Family History blog and/or website featured on the Genealogy Girl Talks Podcast! 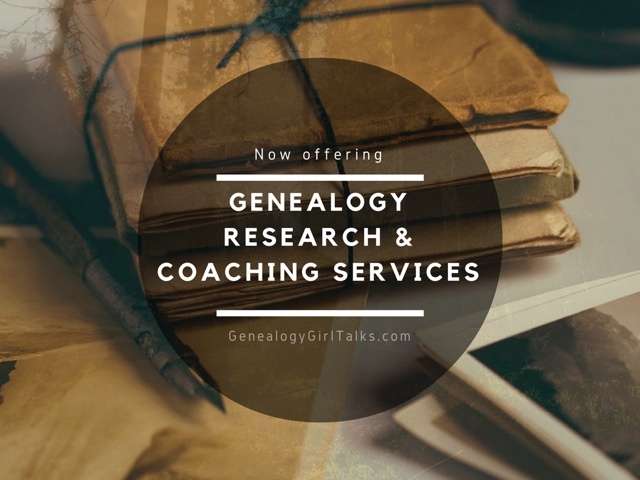 Don't forget to join the #GenealogyPhotoADay Challenge on Instagram!